Three Brothers guesthouse / hostel situated in the village on Little Corn Island. 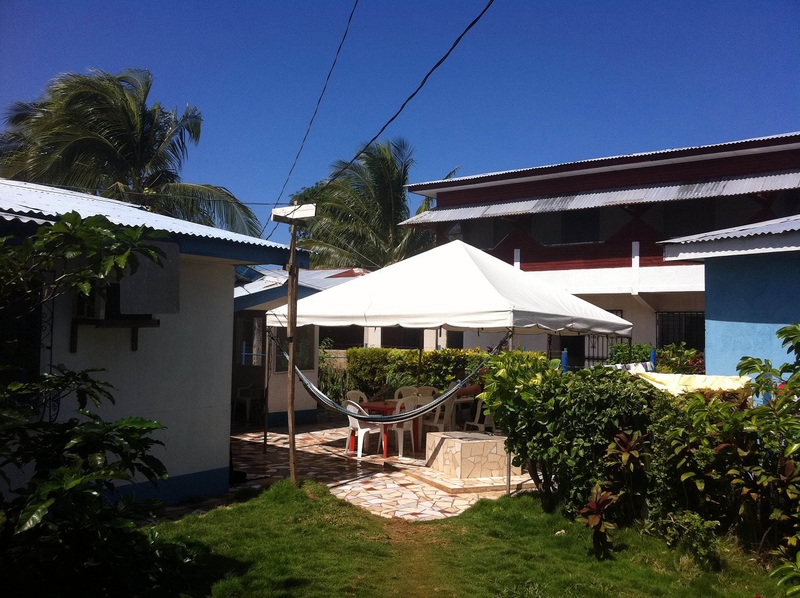 Located just 120 meters from the port, it is owned and run by a friendly local family and has a beautifully relaxed and welcoming atmosphere. It’s a 5-10 minute walk to the busy beach side and a 2-3 minute walk to all the bars, restaurants and shops. 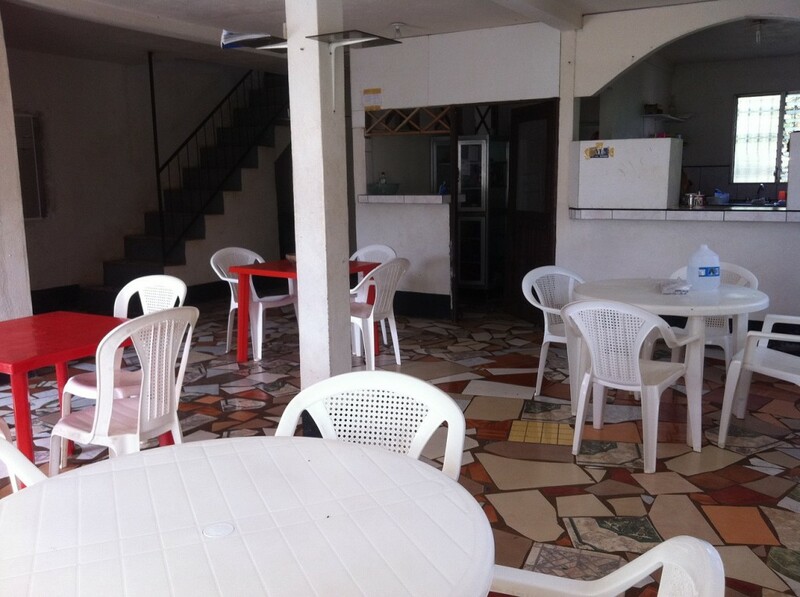 Besides offering a clean and safe environment, 3 Brothers also has the largest shared kitchen on the island. 5% off all scuba diving packages from Dolphin Dive.